The Henson sofa is part of the “Custom Comfort” program. Customize your comfort by choosing your sofa arm, back, base, and finally your material. 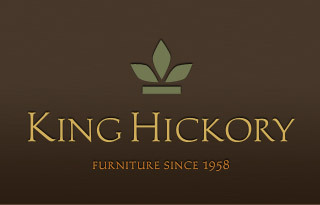 Of all the furniture stores in East Tennessee , Ogle Furniture has the best selection of the KING HICKORY FURNIUTRE: SOFA. This item may also come in various sizes, styles, or colors. Please ask one of our representatives if we have the specific color/style you are looking for.